Radiator Blog: Try it once. 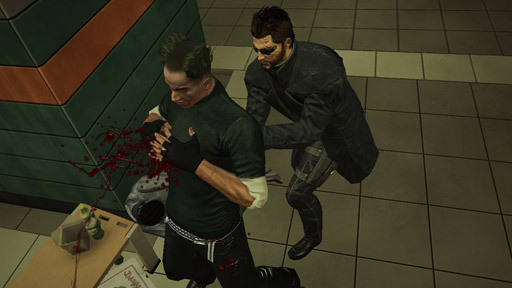 The real art of Deus Ex: Human Revolution is the fact that non-lethal players always inevitably start another playthrough as a bloodthirsty maniac. The weaknesses quickly become apparent in a combat AI optimized for stealth gameplay instead of your sociopathic gorelust. 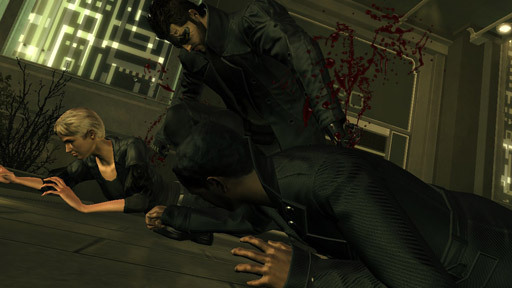 Cops and punks patrolling the city hubs suddenly become puzzles you must solve -- and there's never enough ammo. For bonus points: hack only when necessary, never use vents and play in a foreign language. Just be careful: the civilians' "hide from murderer" AI is very sneaky.